Researchers fear that more and more women will be forced to perform self-induced abortions in Texas as clinics across the state are shuttered by new restrictions. 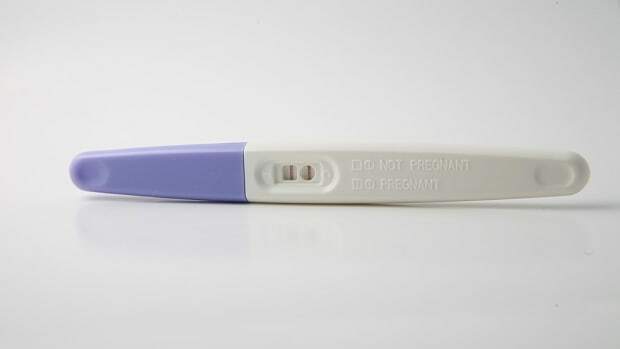 As many as 240,000 18- to 49-year-old women in Texas have attempted at-home abortions, according to survey data released this week from the Texas Policy Evaluation Project. 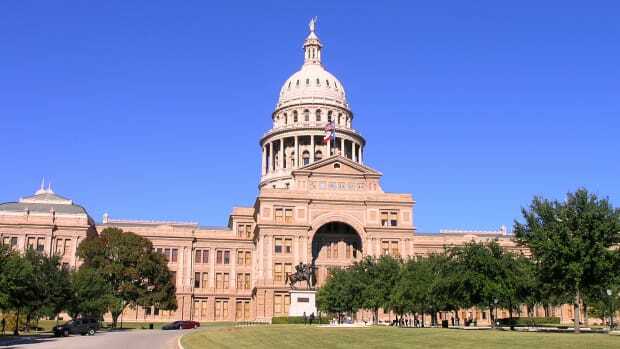 The surveys in question, which were meant to help assess how the state&apos;s restrictive reproduction practices are working out for female Texans, asked a representative sample of nearly 800 women if they or their close friends had ever tried to self-administer an abortion. Roughly two to four percent—which amounts to 100,000 to 240,000 women in the state—had either tried it themselves or knew a friend who had. Many used the drug Misoprostol; others used herbs, hormonal pills, or illicit drugs or alcohol; a few settled for being punched or hit in the abdomen. Those figures present an ominous reality: We&apos;re not so far removed from past decades, when abortions were illegal across the United States. 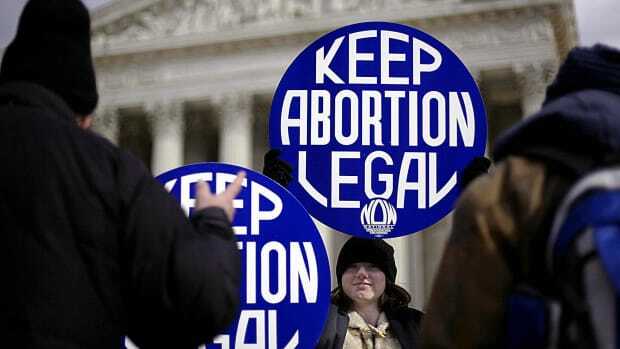 The data from Texas rivals the conservative end of estimates we have from the pre-Roe v. Wade 1960s; estimates of illegal abortions during the decades leading up to the Supreme Court&apos;s 1973 decision range from 200,000 to 1.2 million, according to a 2003 report, which concluded that approximately 829,000 illegal or self-induced abortions occurred in 1967 alone. 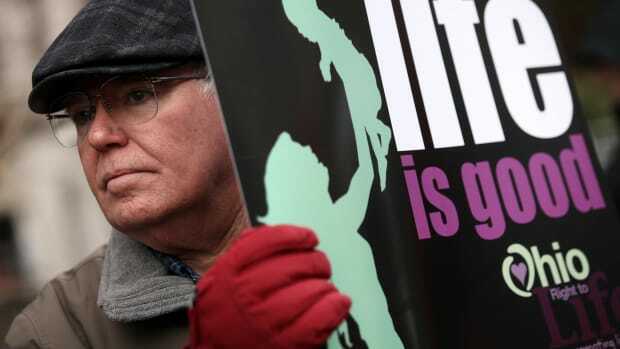 Citing a 1960s study of low-income women in New York City, the authors write that "almost one in 10 (8%) had ever attempted to terminate a pregnancy by illegal abortion; almost four in 10 (38%) said that a friend, relative or acquaintance had attempted to obtain an abortion. 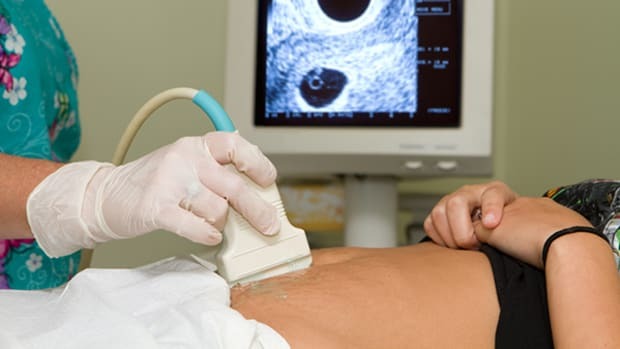 Of the low-income women in that study who said they had had an abortion, eight in 10 (77%) said that they had attempted a self-induced procedure, with only 2% saying that a physician had been involved in any way." 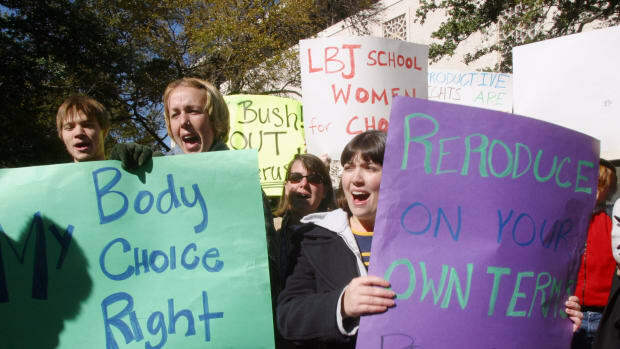 The question of whether or not Texas&apos; restrictive laws are constitutional is Roe v. Wade 101. One recent review found that only one-half of one percent of first-trimester, aspiration abortions (a popular type of surgical abortion) had complications serious enough that the woman had to visit a hospital. Laws like Texas&apos; are "unlikely to improve the safety" of such abortions, that study&apos;s authors concluded. Meanwhile, the complication rate of mifepristone is 0.02 percent. The question of whether or not Texas&apos; restrictive laws are constitutional is Roe v. Wade 101: If the laws place "undue burden" on a woman&apos;s right to an abortion—a right that&apos;s guaranteed through the 1973 Supreme Court case—the courts shouldn&apos;t uphold the laws. Delays and difficulties in making arrangements for the procedure is the most common reason that women have abortions done later on in pregnancies, according to Diep. And the shuttering of clinics across Texas could exacerbate those problems, forcing some women to travel upwards of 150 miles for the procedure. 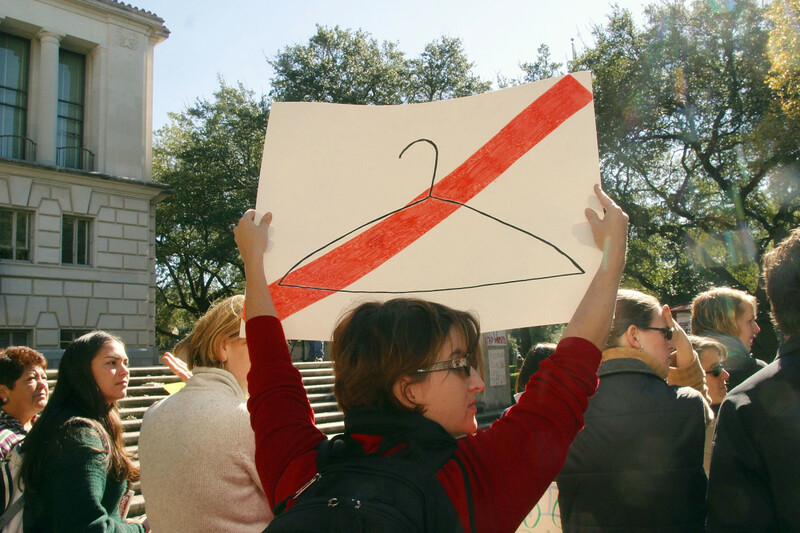 The new survey results could be a nail in the coffin for these restrictive policies: In interviews with the Texas Policy Evaluation Project, women who had tried to give themselves abortions cited a lack of accessible facilities for their choice to self-administer the procedure. "Given that the populations we found to be most familiar with abortion self-induction are among those that have been most directly affected by the closure of abortion clinics in the state," the study authors write, "we suspect that abortion self-induction will increase as clinic-based care becomes more difficult to access." In this recently released survey, more than a third of respondents said they were against self-induced abortions, but could understand why a woman would try it, and just 14 percent thought self-administered abortions should be criminalized. But if the new wave of abortion restrictions that has propagated across the country&apos;s conservative states continues on unimpeded, more and more women across the U.S. will have to confront how they feel about the do-it-yourself procedure.